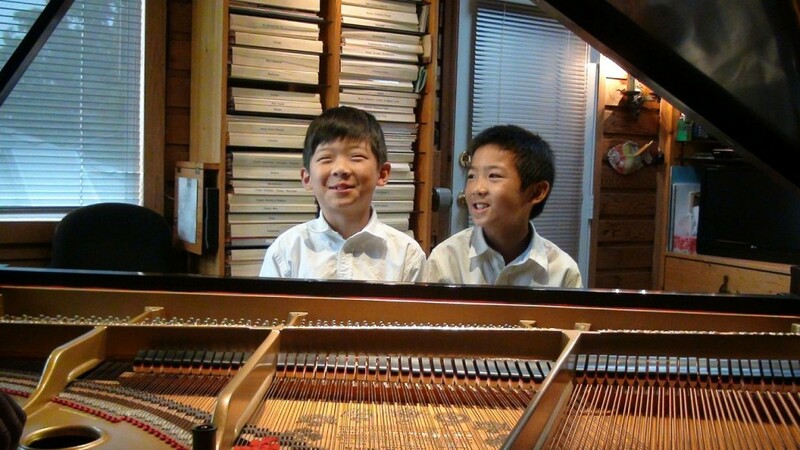 Dett - Juba (Two-Pianos) recorded February 2016. 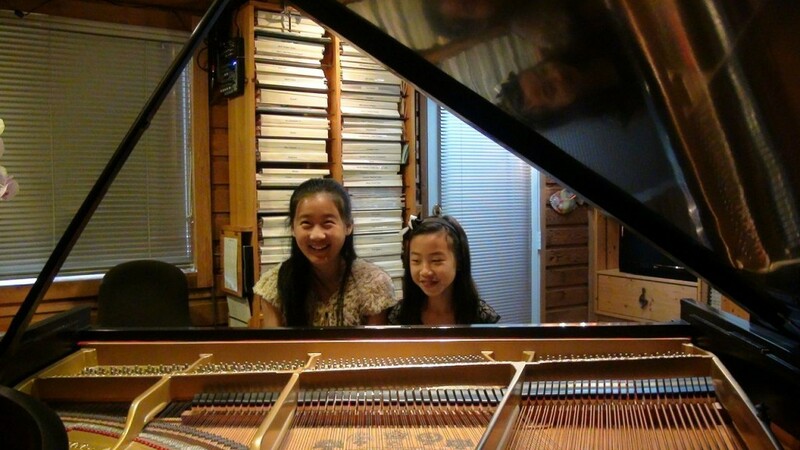 Humphreys - Chop Stix Unlimited for Two-Pianos recorded February 2016. 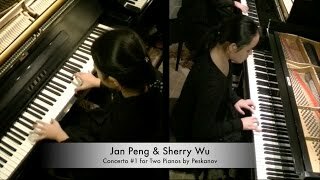 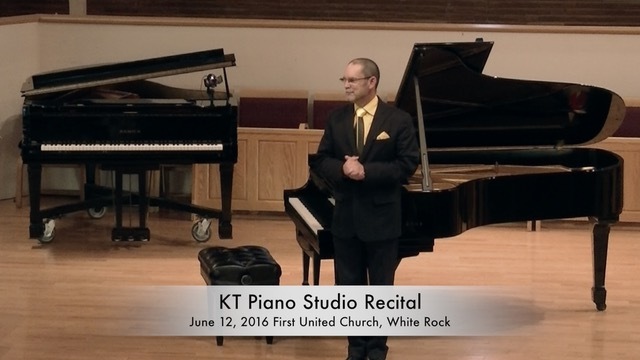 Peskanov - Concerto #1 for Two-Pianos recorded March 2016. 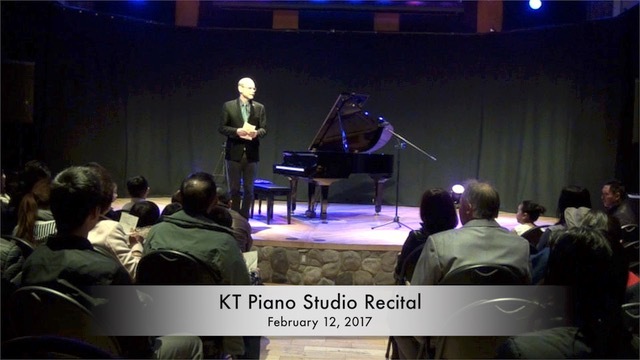 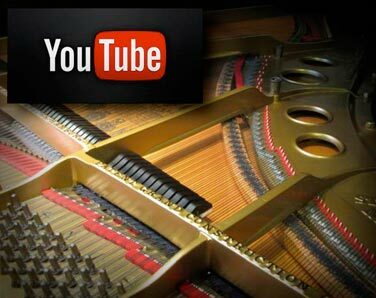 Goldston - Spanish Rhapsody for two pianos recorded March 2016. 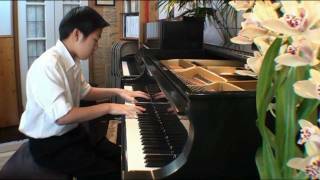 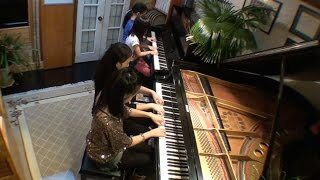 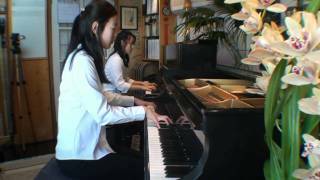 Bach Gounod - Ave Maria for two pianos recorded March 2016. 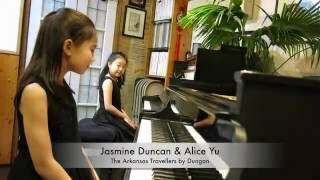 Dungan - The Arkansas Travellers for two pianos recorded March 2016. 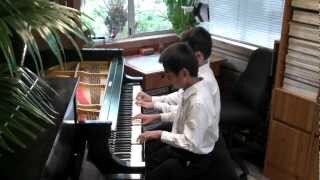 Aram Khachaturian - Sabre Dance - Two-pianos - recorded February 2015. 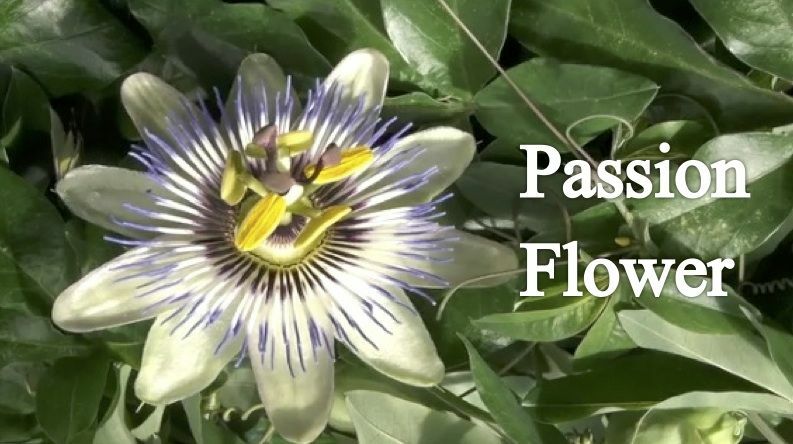 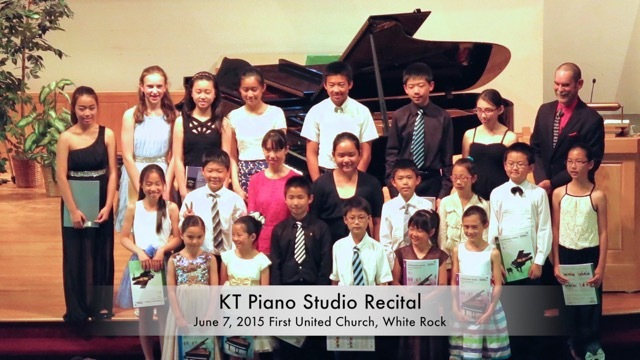 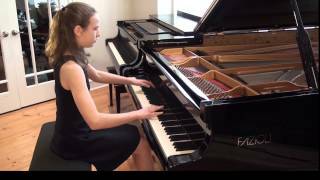 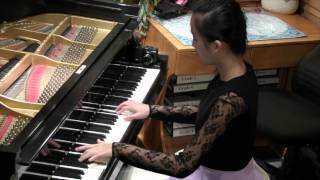 J S Bach - Fantasia in C- BWV 906 piano solo, recorded February 2015. 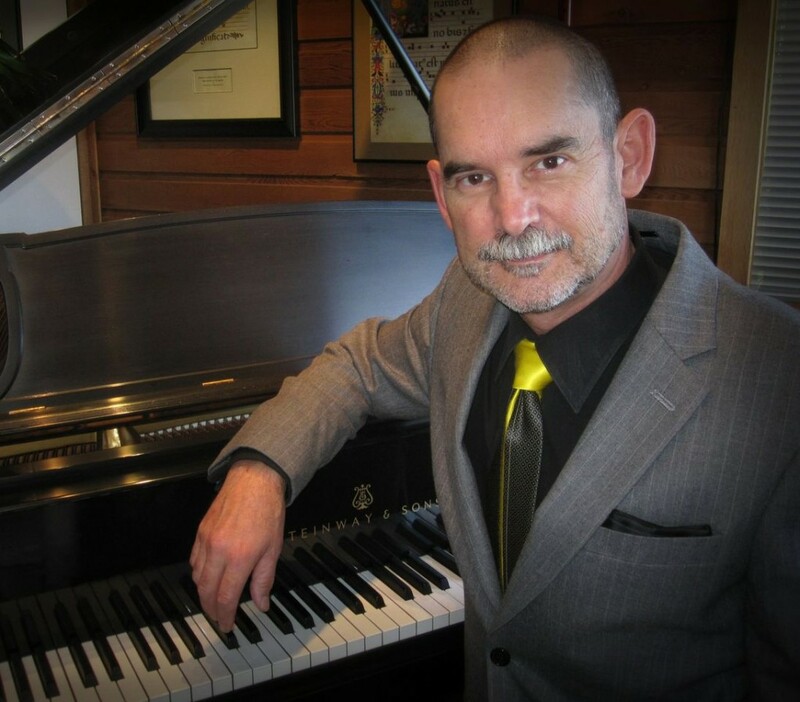 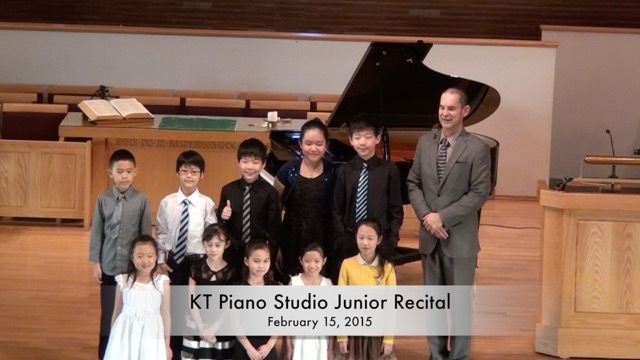 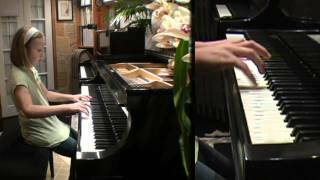 Emilio Napolitano - Gato - piano duet - Recorded February 2015. 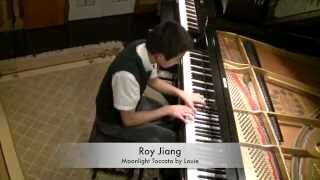 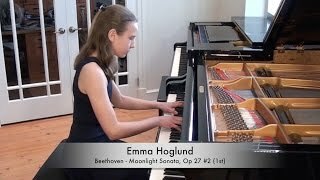 Recorded February 2015 - Alexina Louie - Moonlight Toccata. 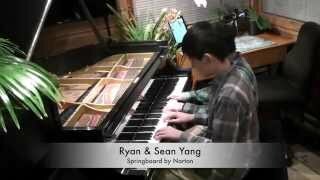 Recorded Feb 2015 Christopher Norton - Springboard - piano duet. 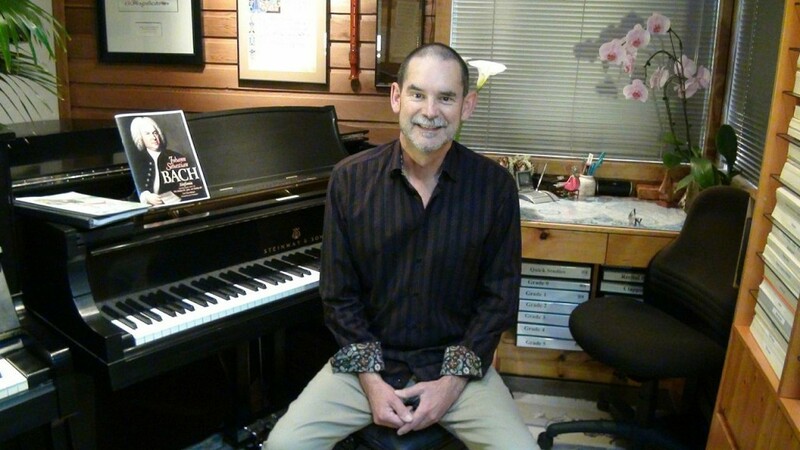 Recorded February 2014, Stephen Chatman - Earthquake. 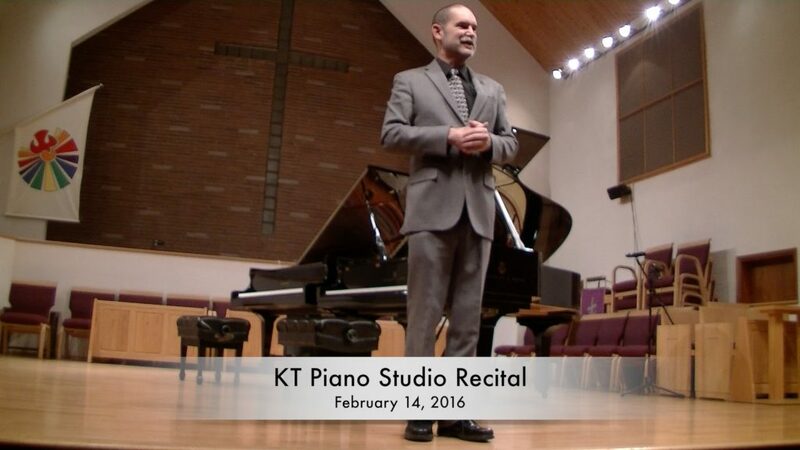 Filmed February 2014, Round n' Round by Lynn Freeman Olson. 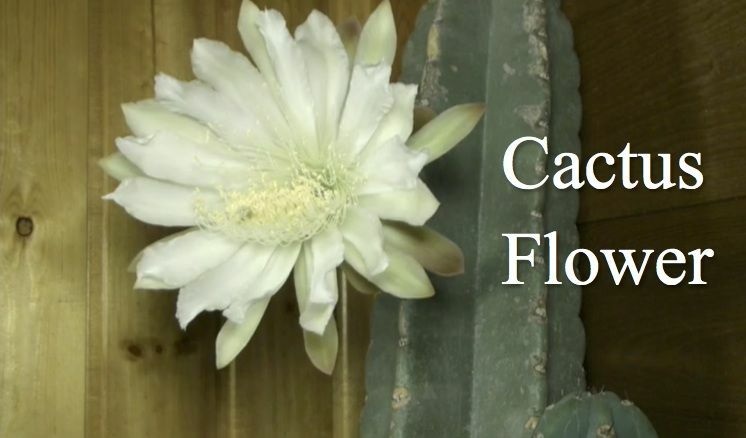 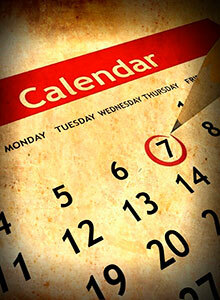 Share the Celebration Celebration Series® Video Countdown. 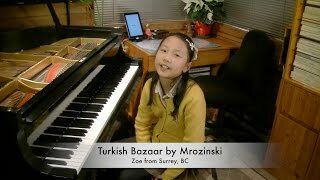 Celebration Series® Video Countdown Turkish Bazaar by Mark Mrozinski Zoe. 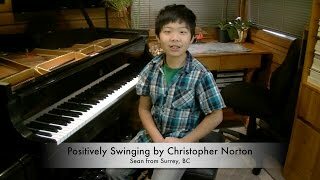 Celebration Series® Video Countdown - Positively Swinging by Christopher Norton - Sean. 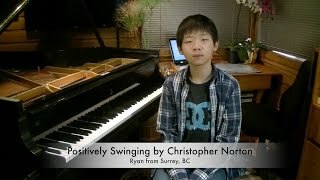 Celebration Series® Video Countdown Positively Swinging by Christopher Norton Ryan. 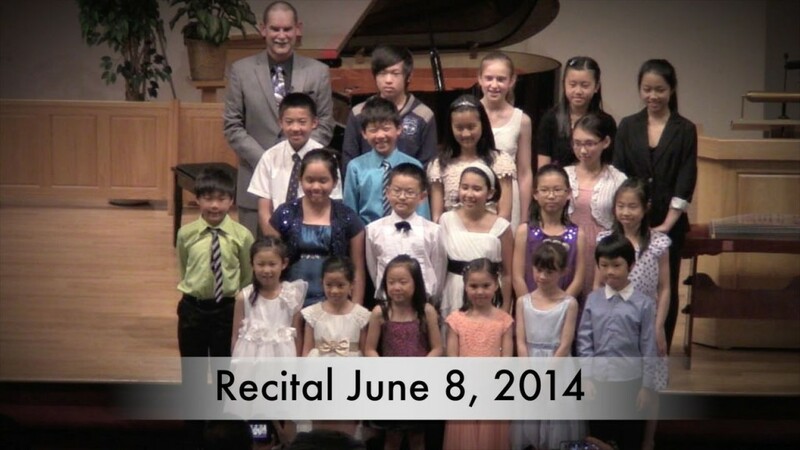 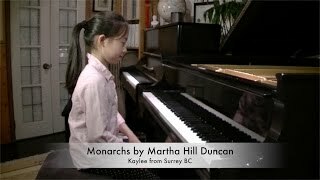 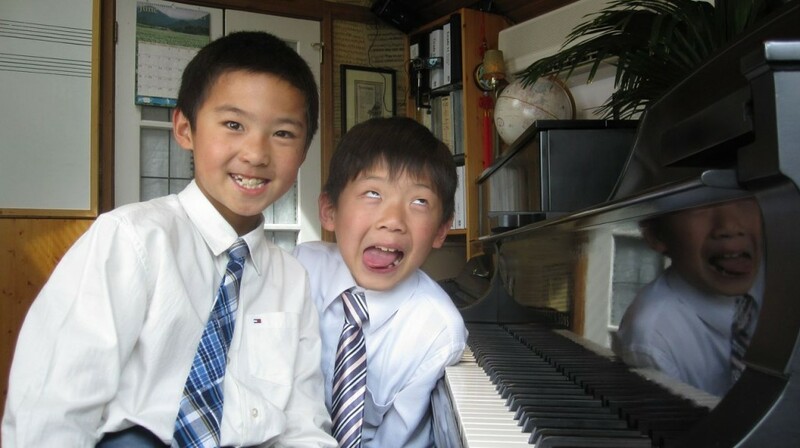 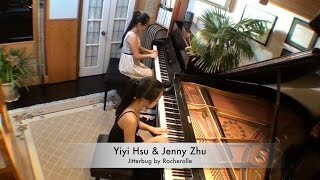 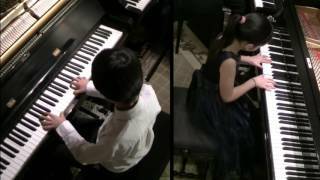 Pachelbel - Canon in D+ for piano duet, recorded June 2012. 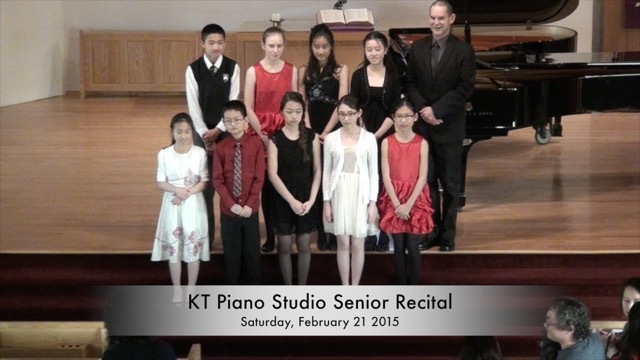 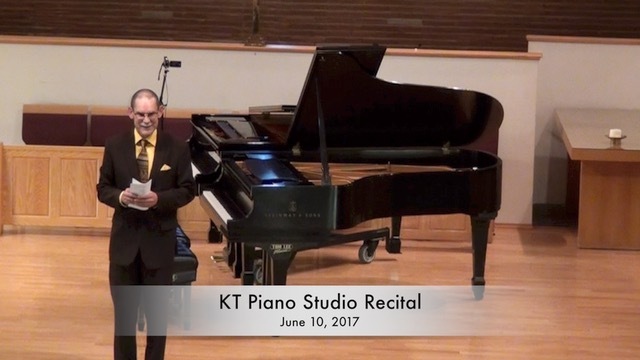 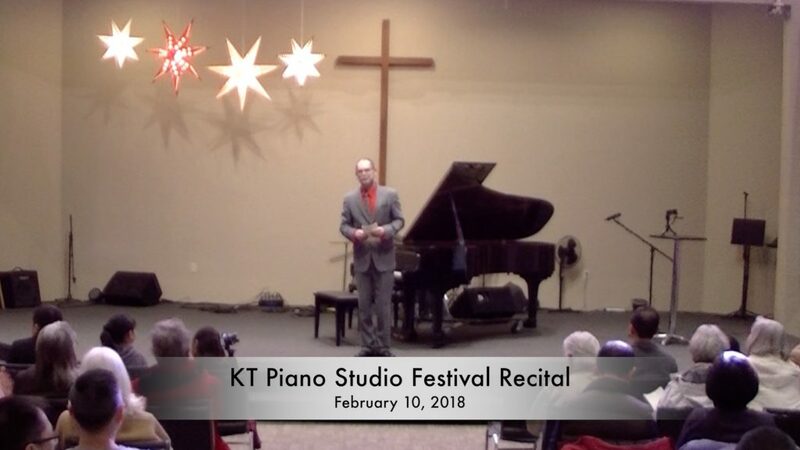 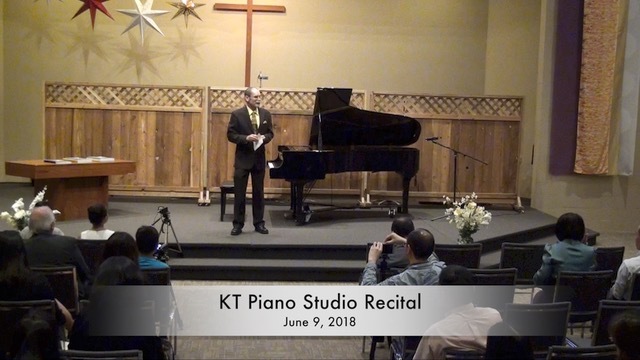 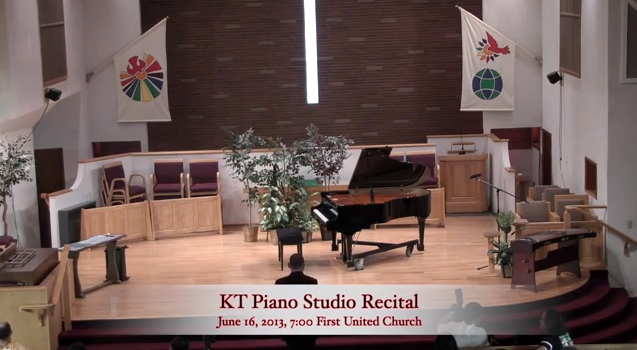 Karp - Dallas Tango for piano duet, recorded February 2012. 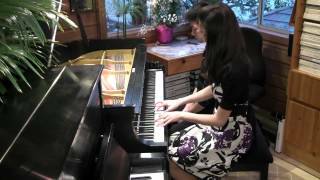 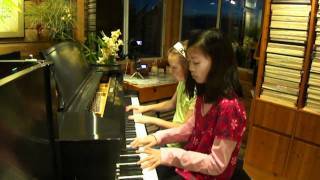 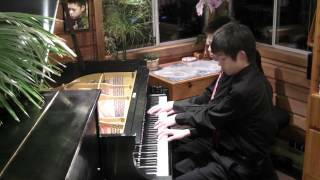 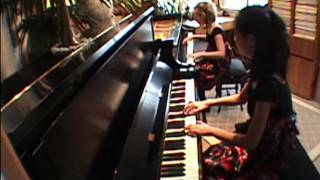 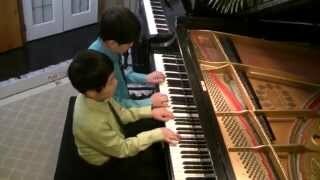 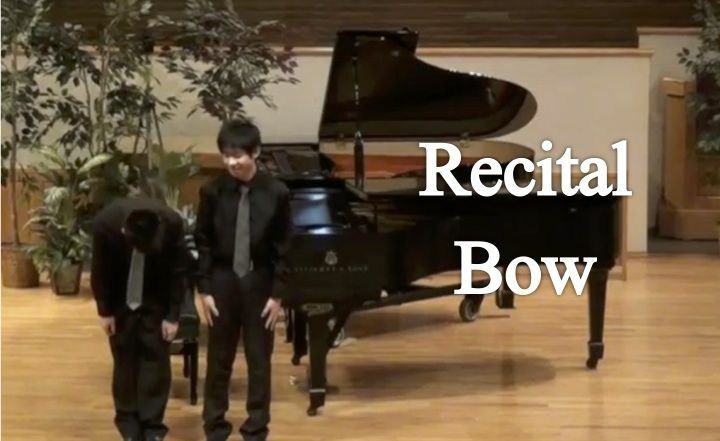 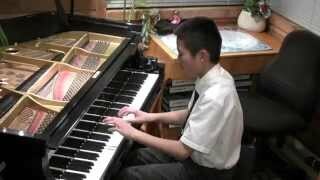 Dvorak - Slavonic Dance Opus 46 #2 for piano duet, recorded February 2012. 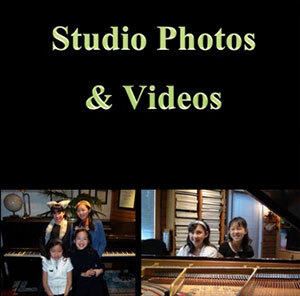 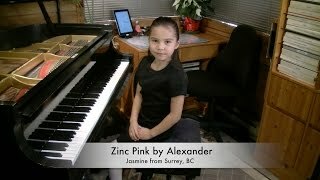 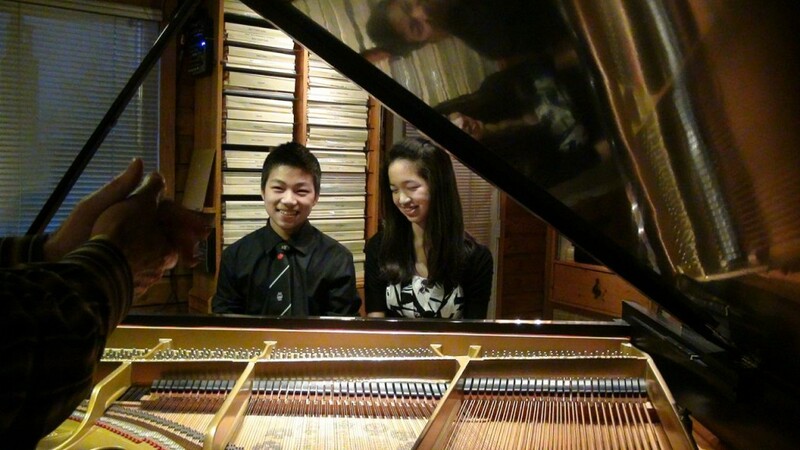 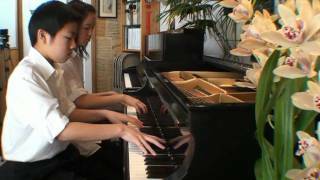 Gold - Exodus for piano duet: recorded February 2012. 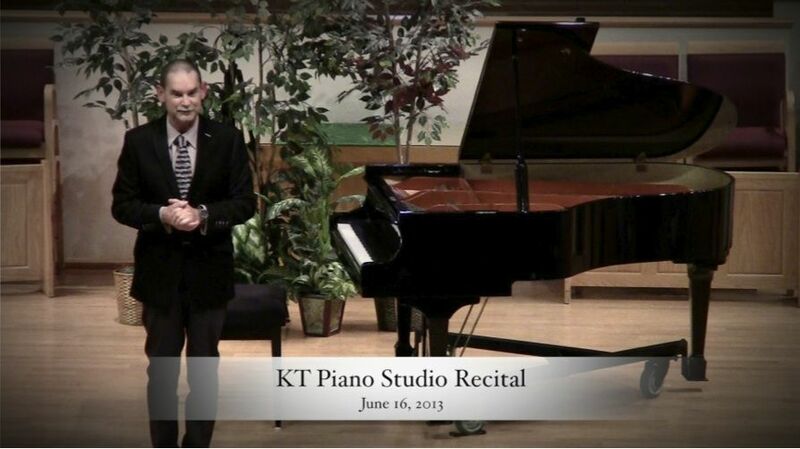 Kabalevsky - A Short Story, Opus 27 #20 for piano solo, recorded June 2012. 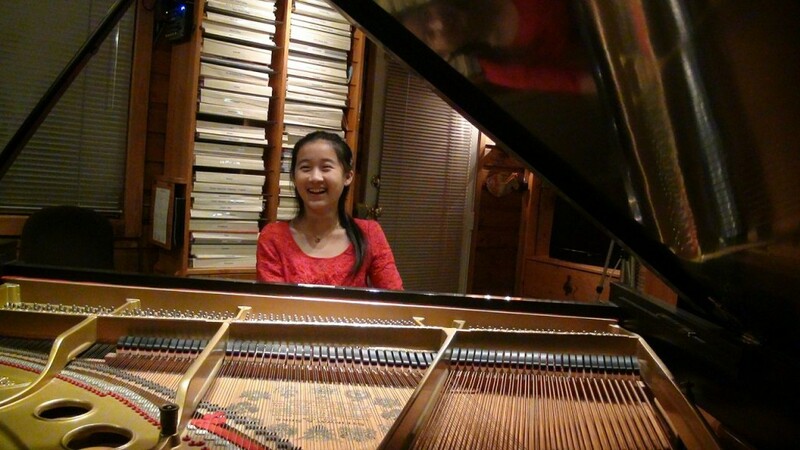 Heller - Fluttering Leaves Opus 46 #11 for piano solo, recorded June 2011. 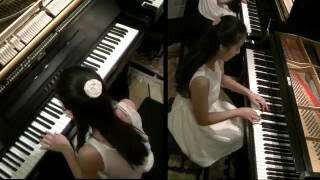 Concone - Study in C+, Opus 24 #10 for piano solo, recorded June 2011. 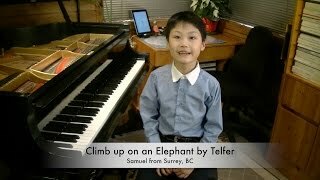 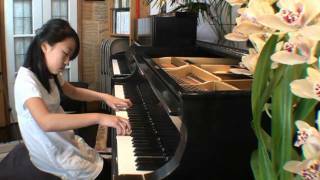 Telemann - Bourrée in F+ TWV 32.4 (piano solo), recorded June 2011. 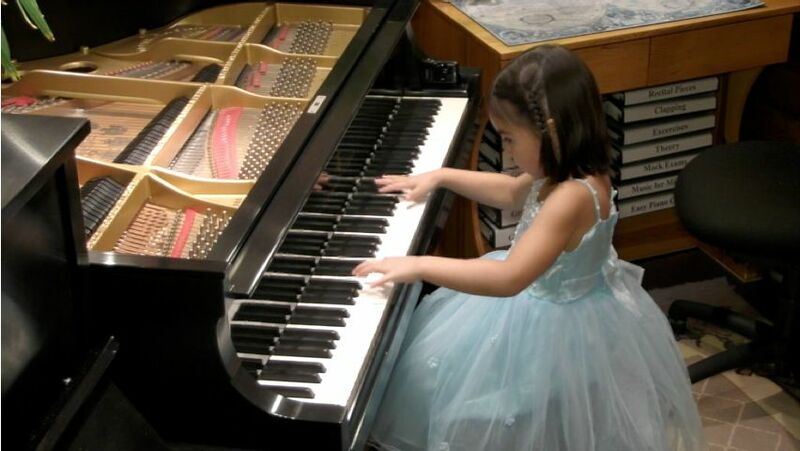 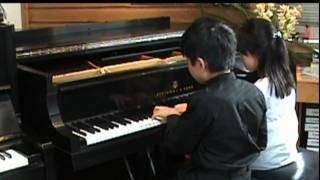 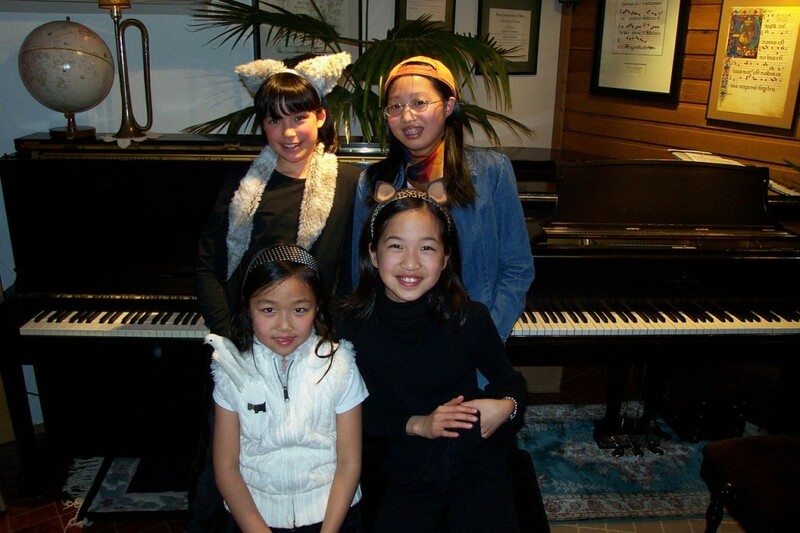 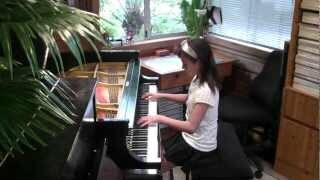 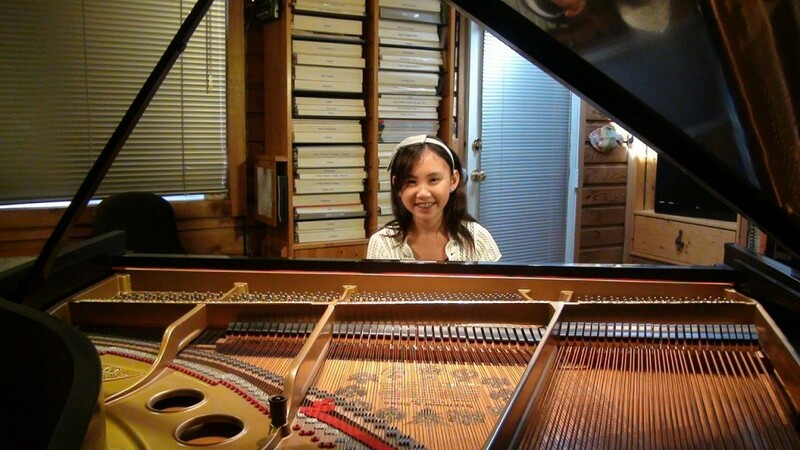 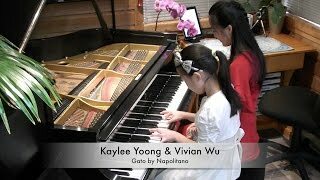 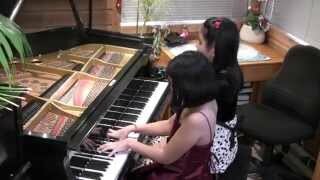 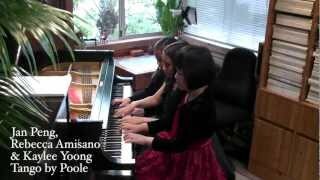 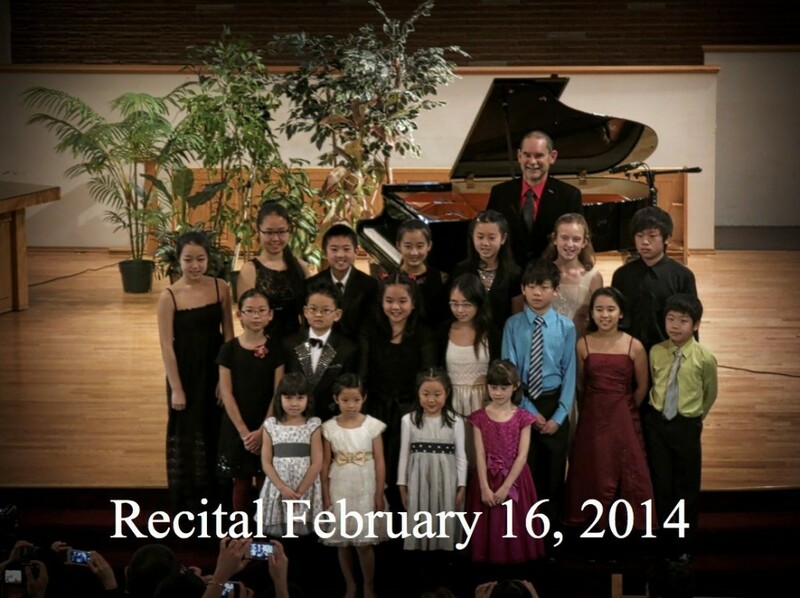 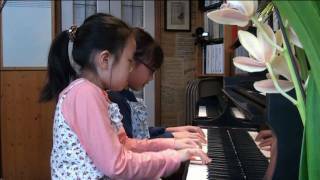 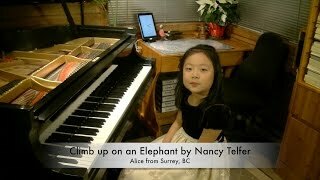 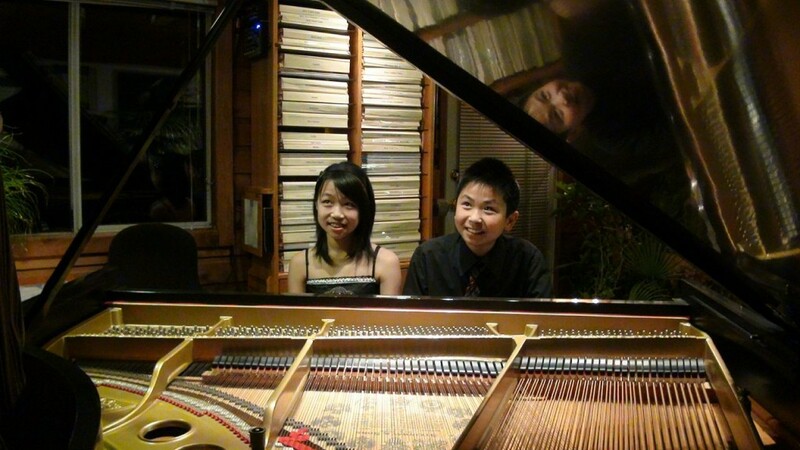 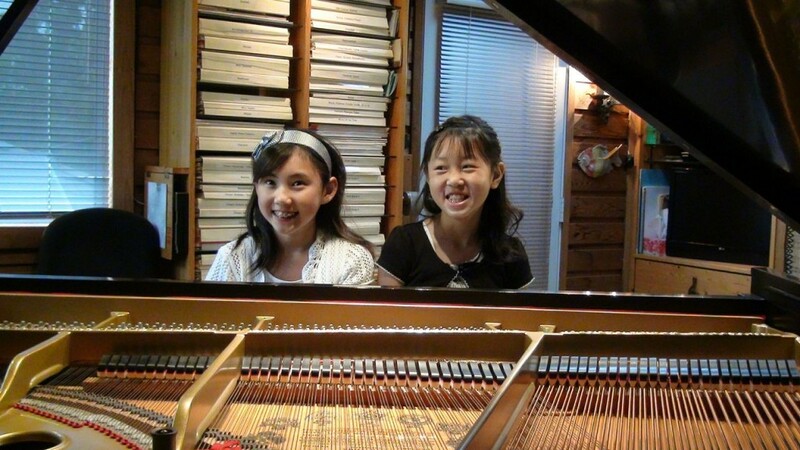 Nona - Capriccio Chromatico for piano duet, recorded February 2012. 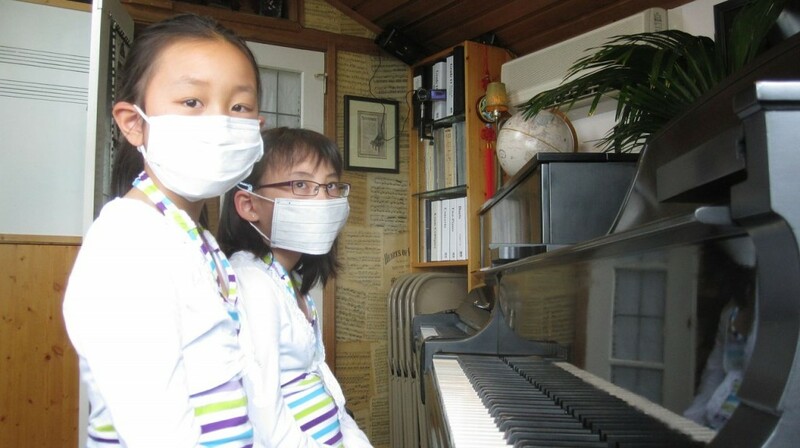 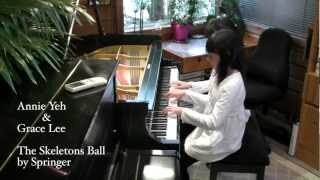 Springer - The Skeletons Ball for piano duet: recorded February 2012. 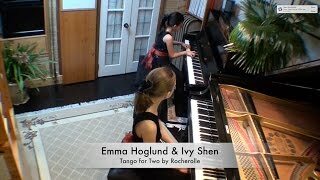 Poole - Tango (for piano trio) recorded June 2012. 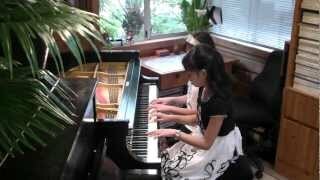 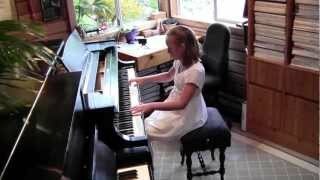 Krieger - Bluegrass Bounce for piano duet: recorded June 2012. 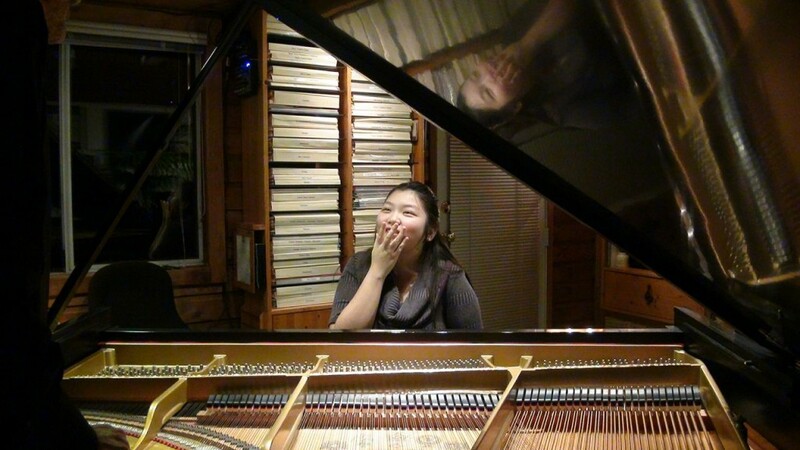 Scaramouche (Brazileira) by Milhaud: recorded February 2011. 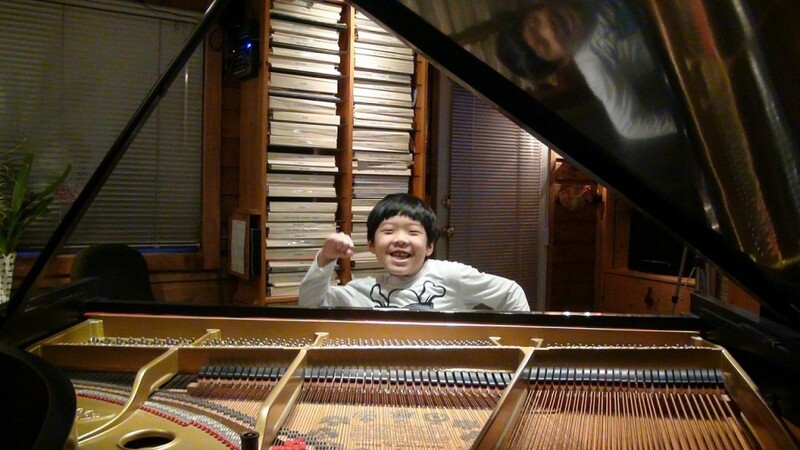 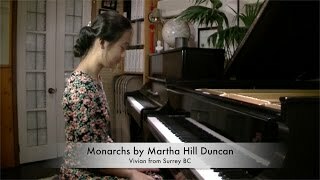 Sonatina in A+, Op 59 #1 (1st mvmt) by Kuhlau: recorded February 2011. 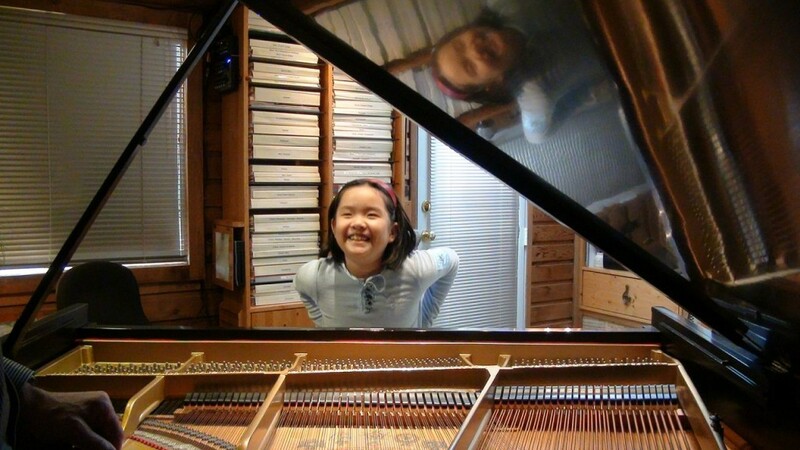 Romance, Op 24 #9 by Sibelius: recorded February 2011. 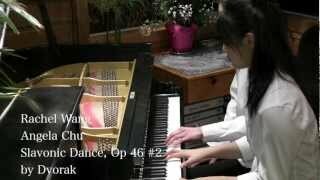 Waltz, Op 64 #1 by Chopin: recorded February 2011. 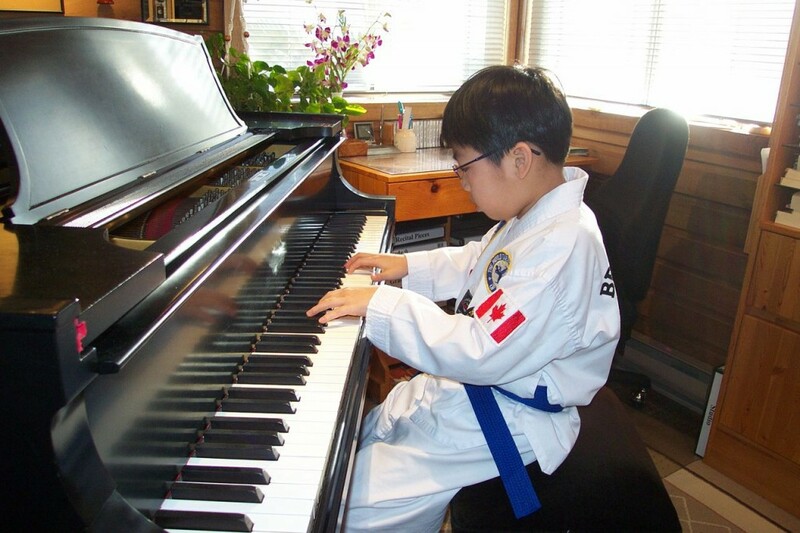 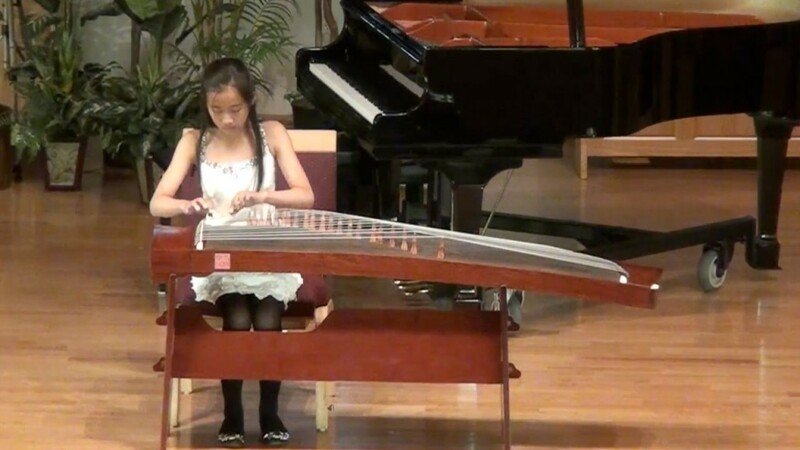 Chop Sticks Theme & Variations, Op 6 by Randall Compton: recorded February 2011. 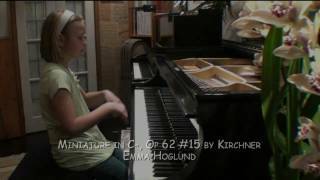 Miniature, Op 62 #15 by Theodor Kirchner: recorded February 2011. 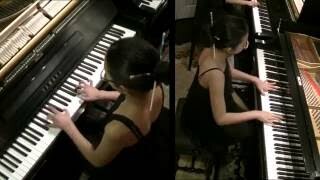 Verso (Fugue) in E- by Domenico Zipoli: recorded February 2011. 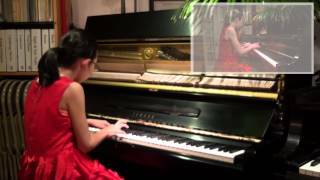 Sicilienne by Bach: arranged by Guy Maier, recorded February 2011. 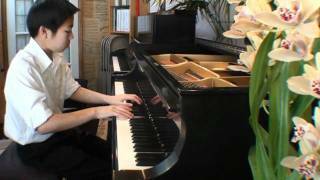 The Gaucho by John Thompson: recorded February 2011. 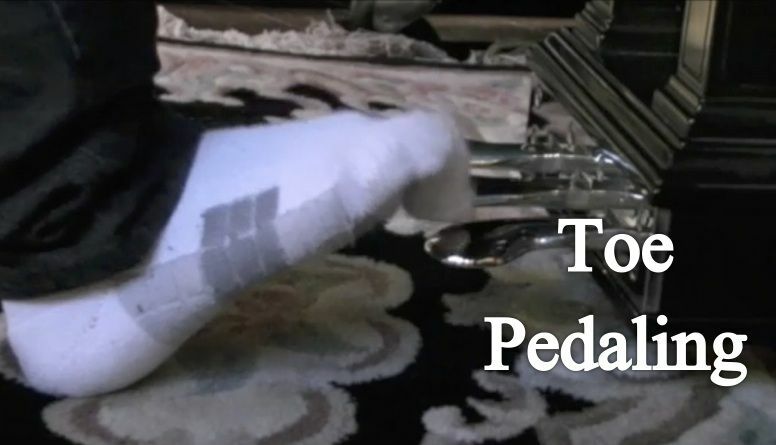 Texas Tacos by David Karp: recorded February 2011.